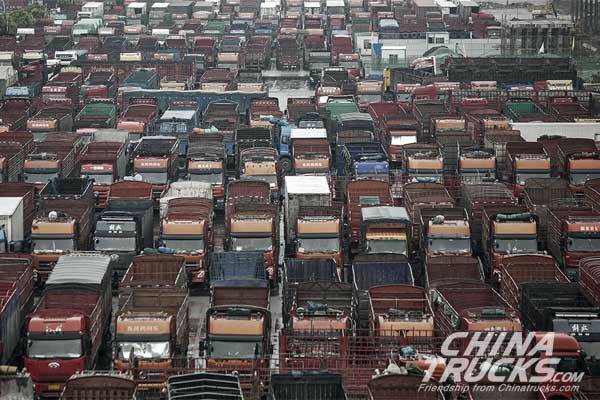 In China, autonomous trucking is coming faster than expected. 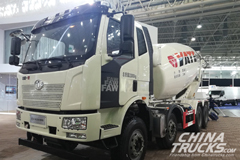 Chinese driverless truck startup Fabu Technology said June 12 that its driverless trucks already have taken part in open road tests and it plans to offer intercity cargo transportation this year, which is expected to radically reshape the nation’s freight transportation market. 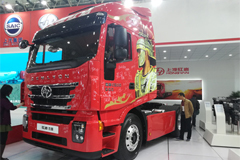 “Our self-driving truck is expected to achieve intercity cargo transportation this year, within-city freight delivery by 2019 and interprovince d elivery by 2020,” said He Xiaofei, founder and CEO of Fabu, who was also former senior deputy president and a top self-driving expert of Chinese ride-hailing giant Didi Chuxing. 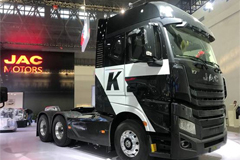 He told China Daily that the company’s self-driving truck is able to run automatically on roads 24/7 with a maximum speed of 70 kilometers per hour. 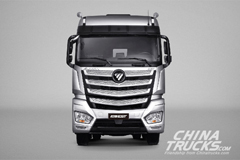 The move reflects a broader trend that China is gearing up to revamp its road delivery with unmanned trucks. 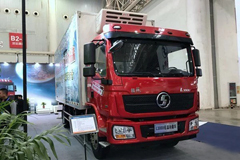 An array of companies including Manbang Group, China’s largest Uber-like freight service provider, is jumping on the bandwagon to develop automation technologies with the aim of improving overall efficiency of the trucking industry. 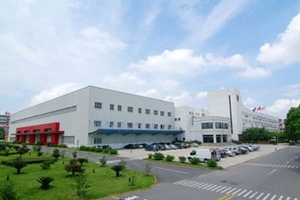 According to global management consulting firm Bain & Company, China has become the world’s biggest road transportation market and the nation’s road freight has amounted to 6.1 trillion metric ton-kilometers with a fleet of more than 5 million heavy-duty trucks and over 14 million light and medium trucks. Bullish on the burgeoning market prospects, He left Didi and founded the company in July last year and has raised an undisclosed sum of money from Sinovation Ventures, a leading early-stage venture capital firm. 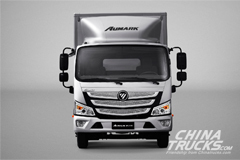 “Compared with driverless passenger vehicles, commercial vehicles including unmanned trucks follow a fixed route, for example, from one warehouse to another, and run in a relatively simple road condition,” said He, adding that it’s also one of the reasons why commercial vehicles are likely to be commercialized faster than passenger vehicles. 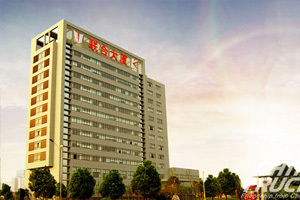 To solve the problem, Cao Yu, co-founder of Fabu, said that the company will develop independently dedicated chips and will integrate algorithms with chips to improve the reaction speed and power consumption.